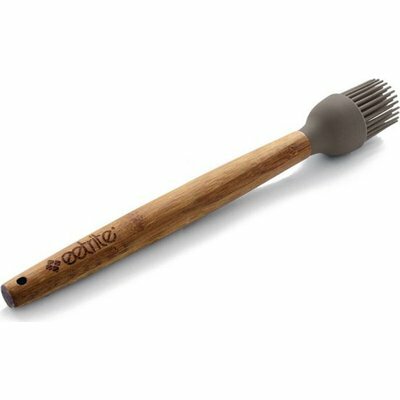 These incredibly stylish silicone and bamboo utensils are perfect for all kitchen prep. The heat resistant silicone head has a nylon core for extra support. Each handle is made from natural bamboo resulting in slight colour variations for beautifully unique utensils.